It’s that time of year again! See poster above for the details of the Club’s Christmas Party – all are welcome, and don’t forget to give your name to Kate if you want to be part of the Secret Santa! 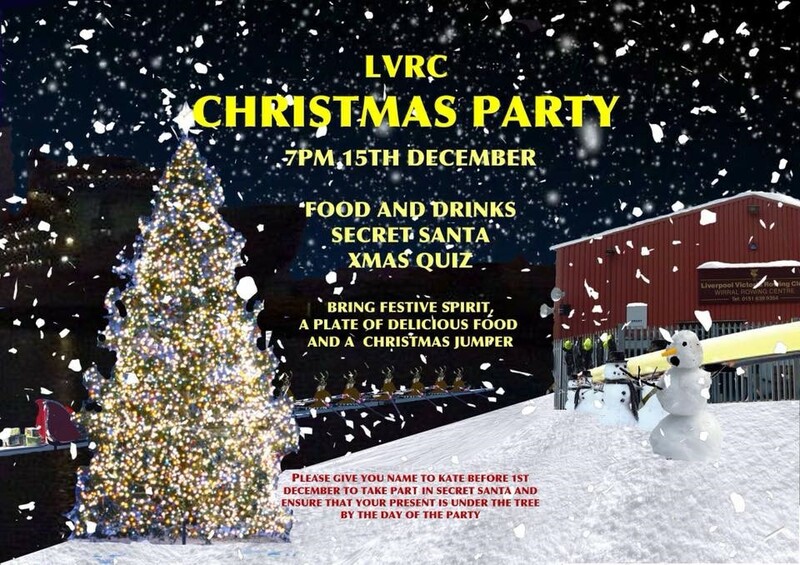 No Replies to "Ho ho ho - LVRC Christmas Party, Saturday 15th December at 7pm"